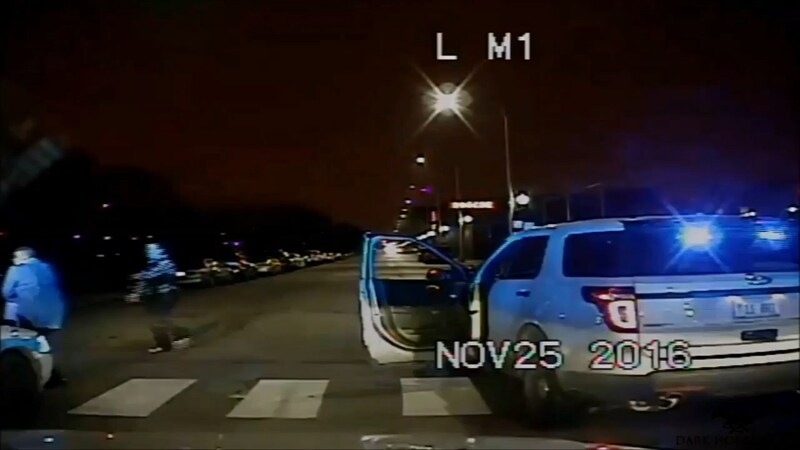 Recently released videos show a pair of Chicago Police officers gunning down Jeffrey J. Banks right after he shot two people outside a Homan Square bar. Nice shot squeezed off. He was armed and dangerous. Another graduate of Libtard University.